Need a bit of help luring the kids into the bath each night? 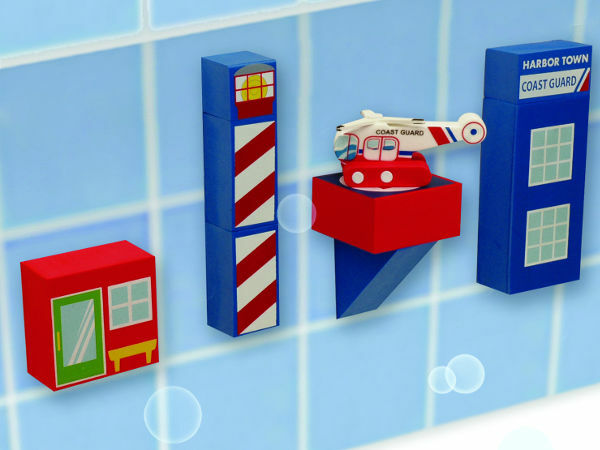 We’re sure these unique bath building blocks and toys will float their boat! 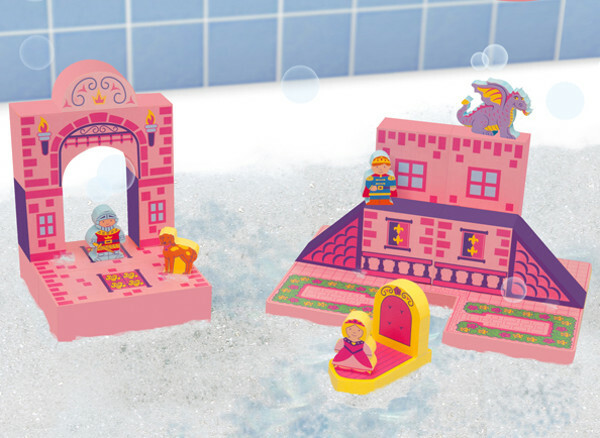 My kids are obsessed with taking toys they shouldn’t into the bath. Things that rust, things that get waterlogged, you get the picture. 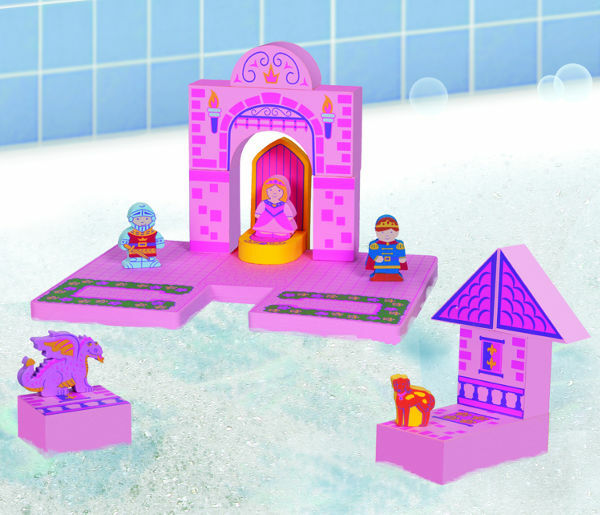 They are at the age when traditional bath toys just aren’t cutting it any more, so I know they’ll love these unique BathBlocks. 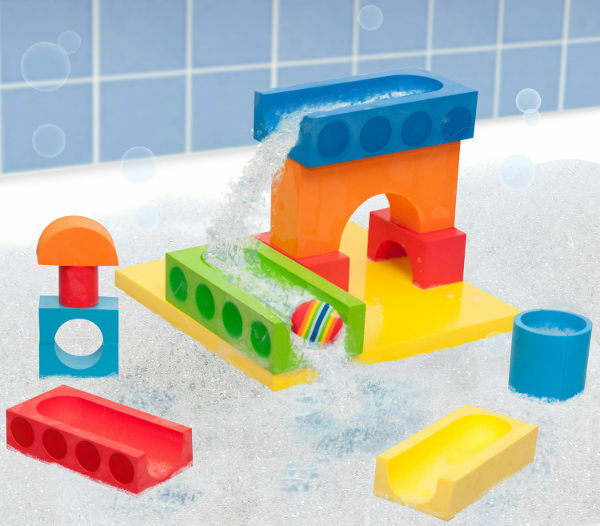 BathBlocks are basically building blocks for the bath. They float, create little worlds, and when they’re wet they can also stick to walls. The sets are all themed, and include a Ball Run, Airport, Coast Guard, Castle and Cooking, each costing $36.95. Each has a floating base that can be used to build on and play with. 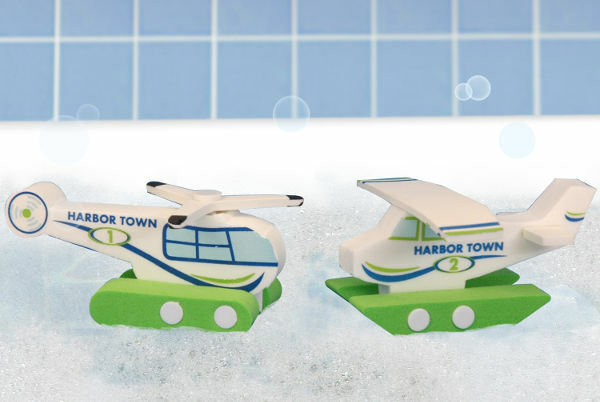 There are also three smaller packs which can be used to expand on the original sets – a Ball Run Expansion Set ($22.95), a tug boat and barge, a coast guard boat and helicopter. So that’s the fun stuff, but as parents we like to know that bath toys are safe and aren’t going to become a mouldy mess. 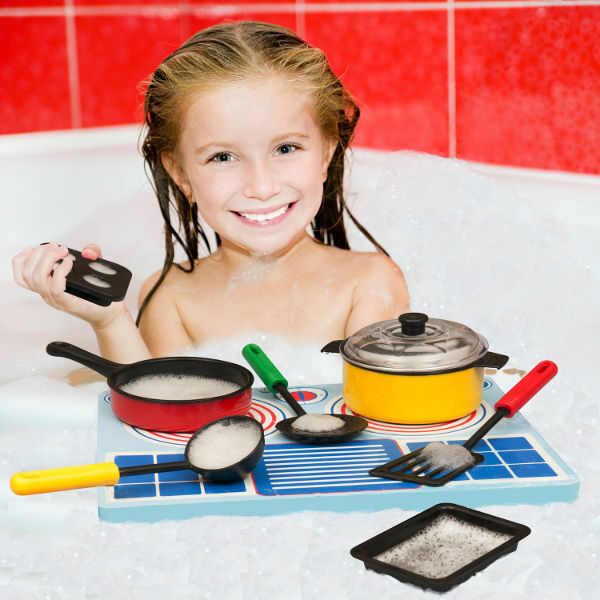 BathBlocks are manufactured from phthalate free foam and they are mildew and bacteria resistant. They are available from Danish by Design, and range in price from $19.95 to $36.95.